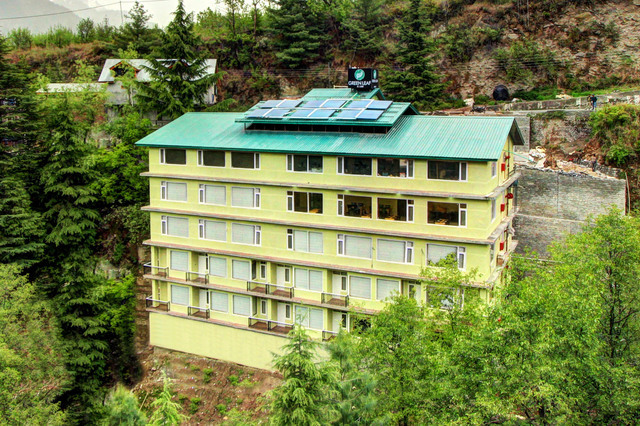 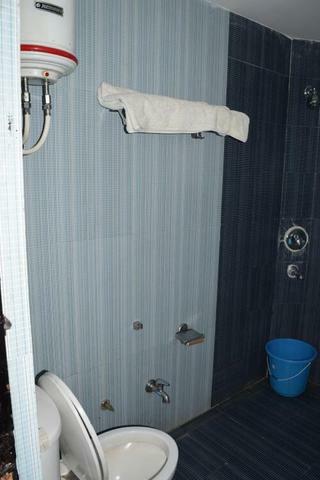 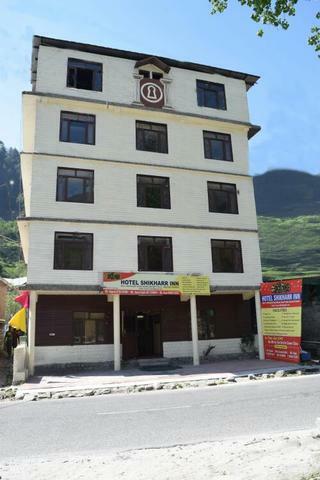 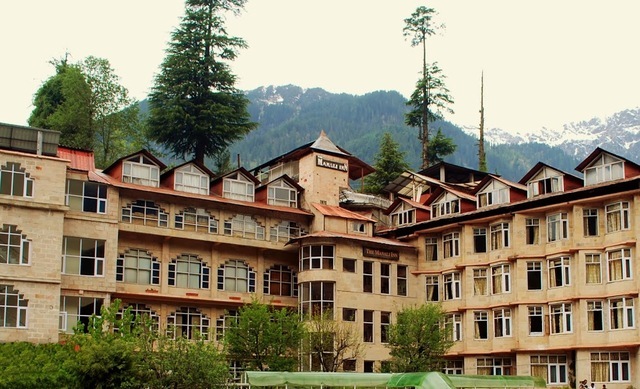 Hotel Shikhar Inn is a perfect weekend getaway in the serene environs of Manali. 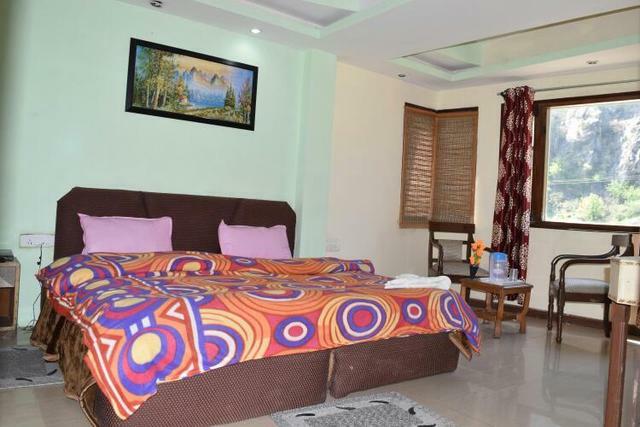 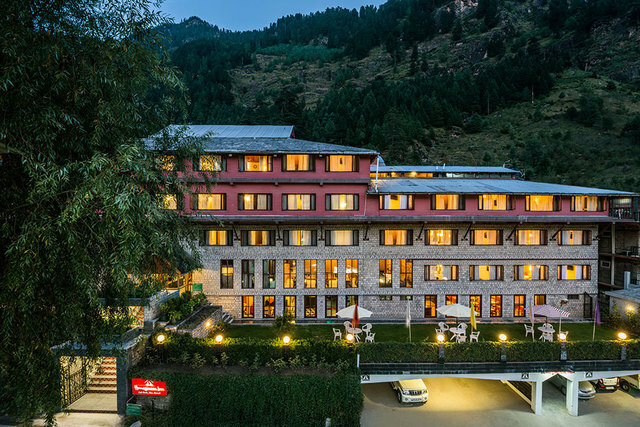 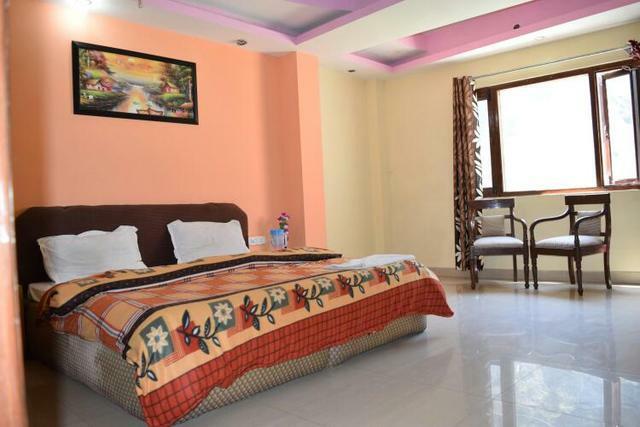 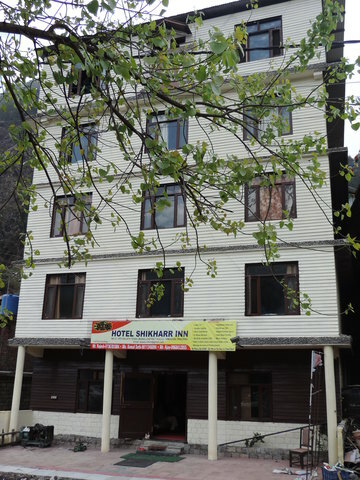 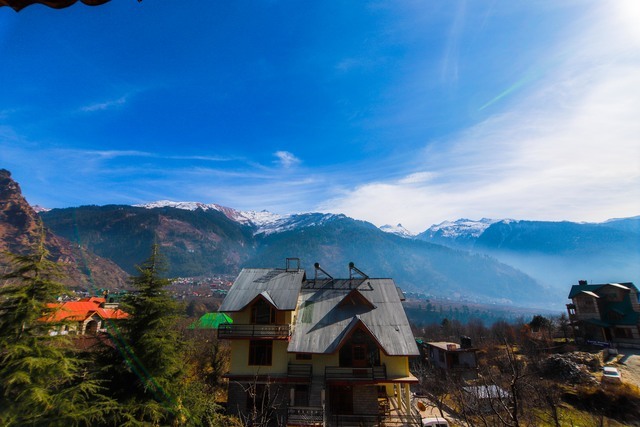 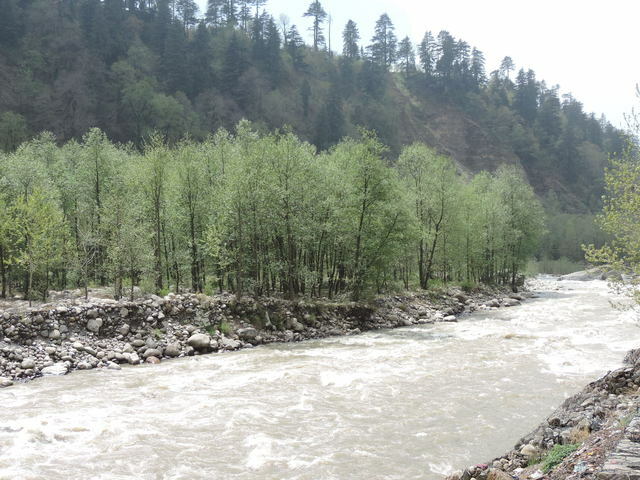 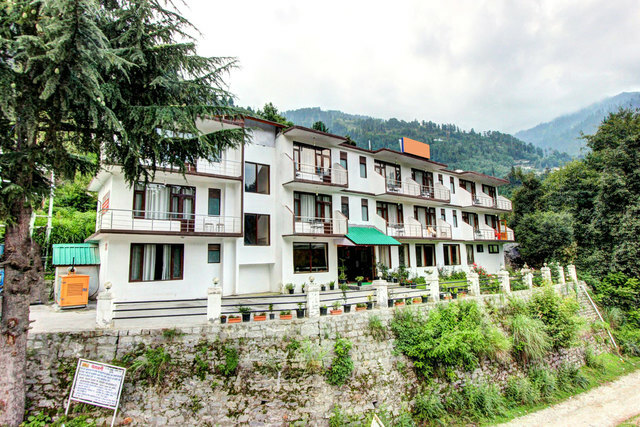 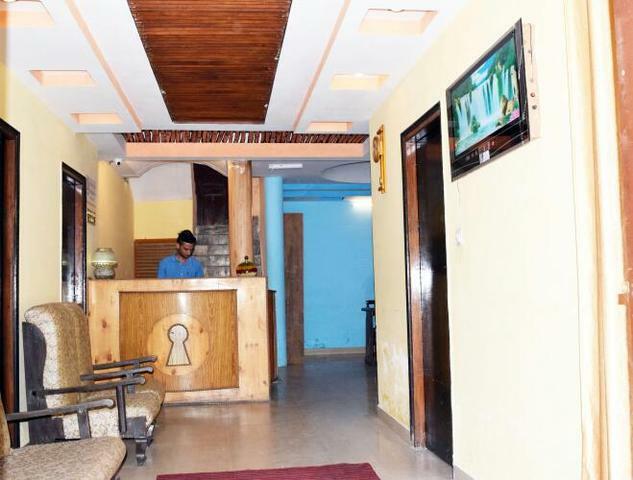 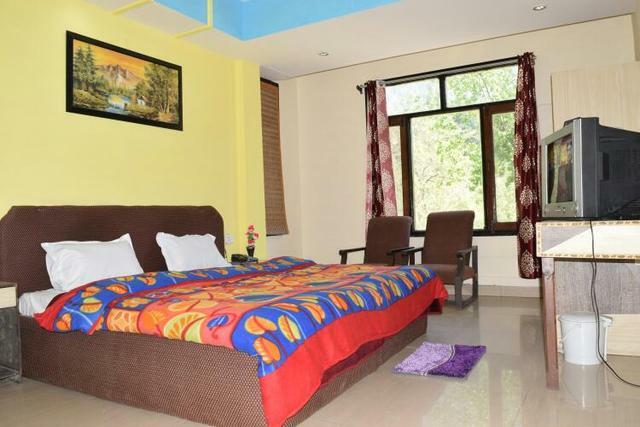 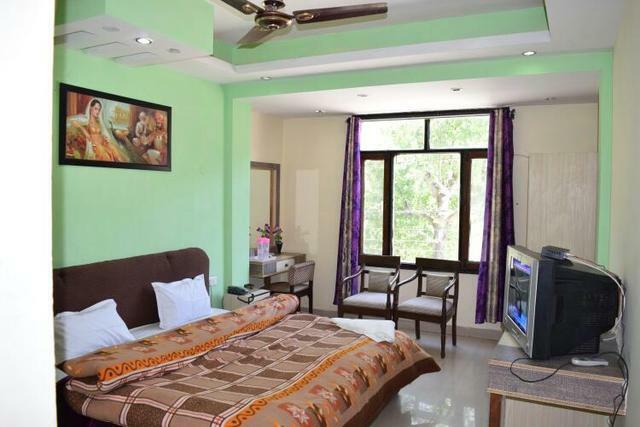 It is located on the main Kullu- Manali bypass, on the Naggar road, 6 km from the famous Naggar Castle and 12 km short of Manali in a very peaceful environment.Hotel Shikhar Inn is a heaven located on Kullu-Manali bypass. 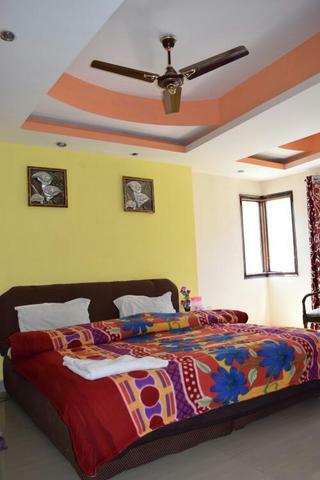 We have captured the romance of luxury tents which have always been an important part of exotic lifestyle. 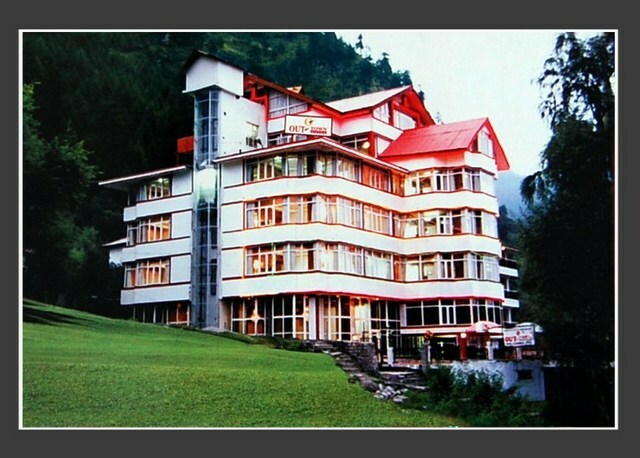 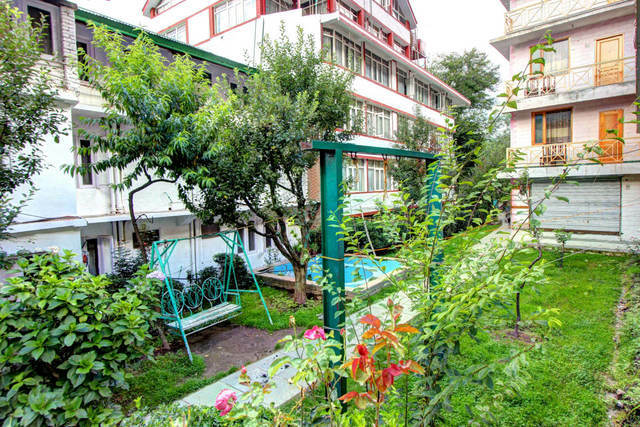 Hotel Shikhar Inn is heaven far from the crowd and surrounded by green devdar trees and icy mountains in a very peaceful environment. 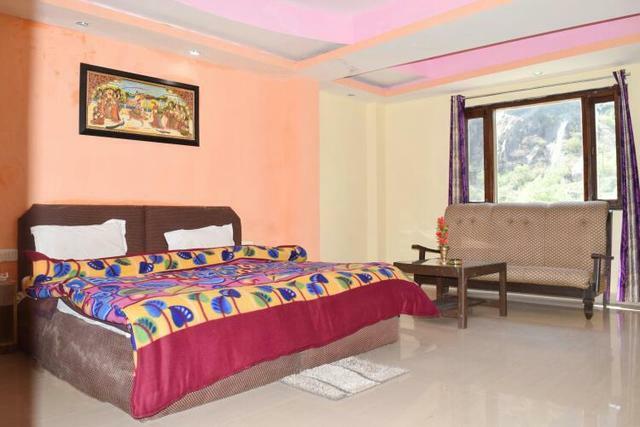 Hotel Shikhar Inn offers a unique experience of cozy camp where the traditional & coloured tents are luxuriously furnished with every comfort. 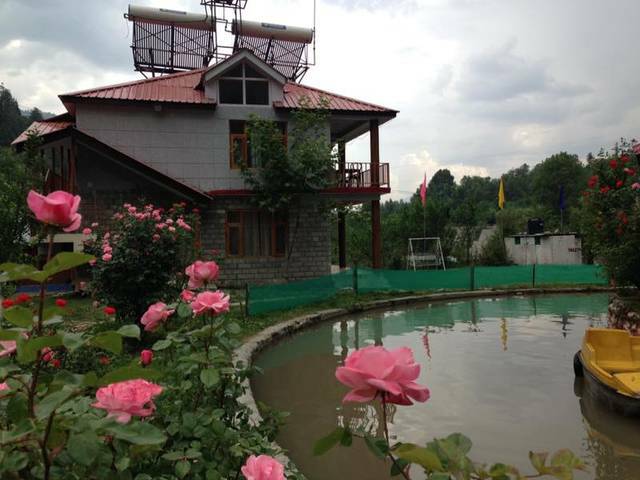 Hotel Shikhar Inn offers 18 Luxury Swiss Tents. 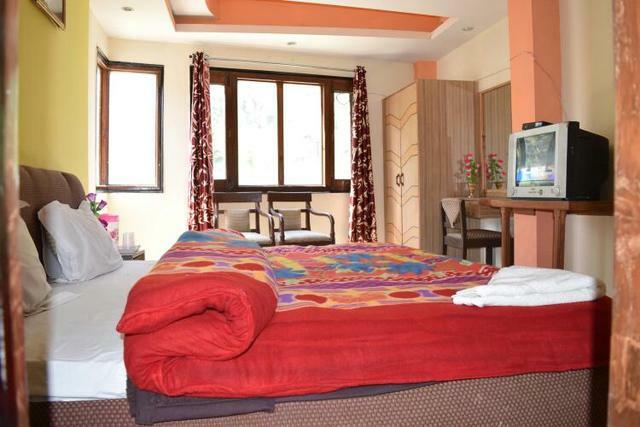 The tents feature king size four-poster beds, with attached modern bathrooms with 24 hours hot and cold water. 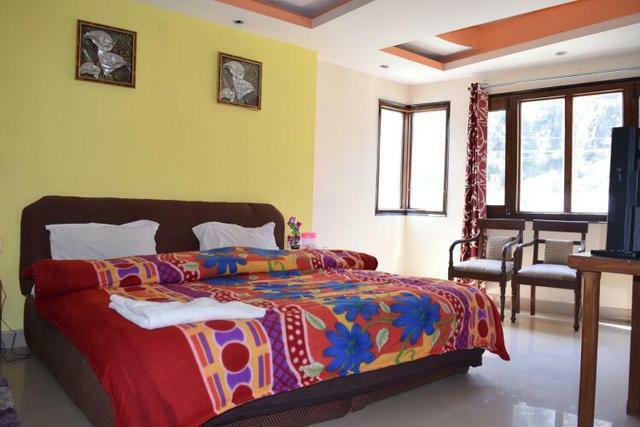 All the tents have floors with carpets and are furnished in regal style. 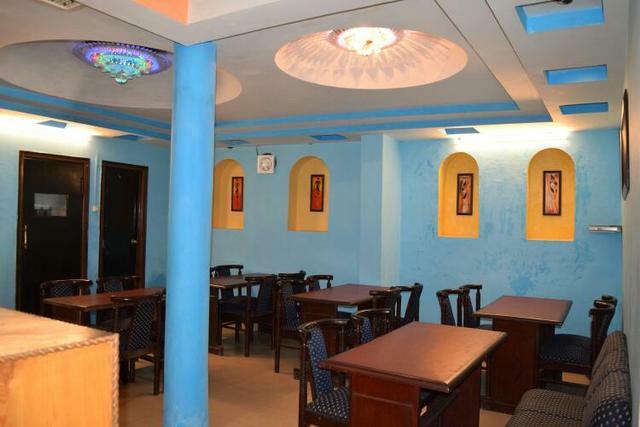 A tranquil environment yet studded with the best in amenities for business conferences, seminars and celebratory functions. 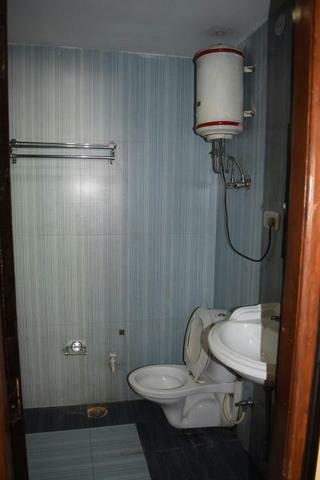 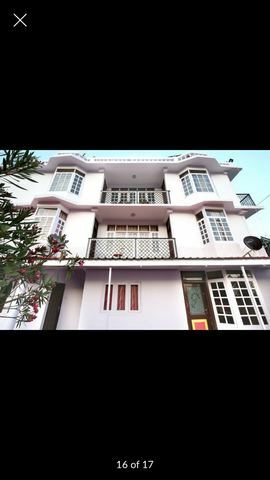 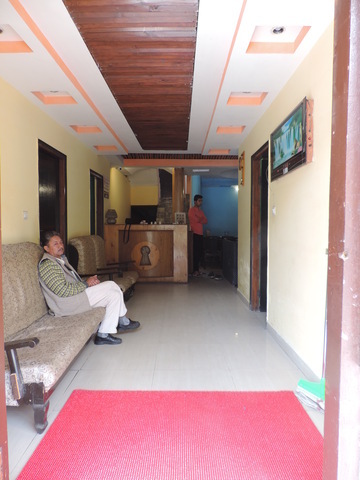 Hotel Shikhar Inn accepts only cash payments at the property.